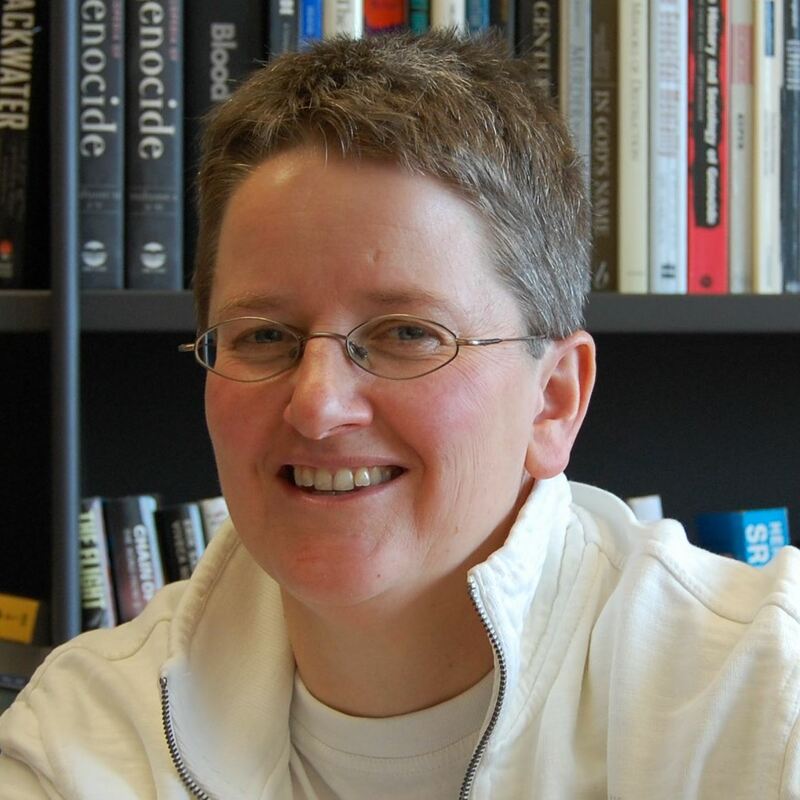 Alette Smeulers is professor in International Criminology at the universities of Tilburg and Groningen and research fellow at Intervict and NIOD. The prime focus of her research is on the perpetrators and causes of international crimes and the international criminal prosecution thereof. She has studied the transformation process of ordinary people into perpetrators of international crimes and developed a typology of perpetrators of international crimes. In her research she takes an inter- and multidisciplinary approach and can be considered one of the founders of international criminology – the criminology of international crimes and is a leading expert within this field. 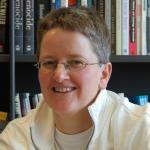 She has presented many lectures in the Netherlands and abroad and has published extensively. She has also published extensively in other books and journals and is co-editor of the “series on Supranational Criminal Law: Capita Selecta”.